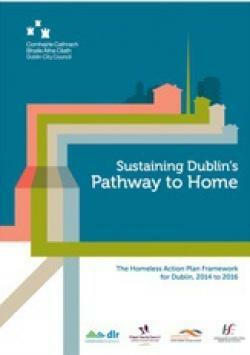 The Dublin Homeless Action Plan 2017-2020 is under development and will be published shortly. To see previous action plans see here. Critical to successfully implementing this homeless action plan is the continuing need for leadership and partnership working at Local and Central Government level and through working in partnership with all state funded homeless services. The following lists the membership of the Dublin Joint Homelessness Consultative Forum and Management Group, who continue to commit themselves to keeping the service user central to all decision making.